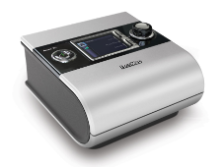 Features A ventilator for intermediate and subacute care in hospital and patients with chronic conditions at home. Ventilator dedicated to Intensive Care Unit(ICU). 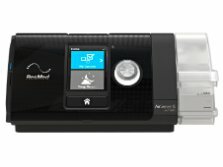 Astral 100 delivers excellence in invasive and noninvasive life support ventilation for both adult and paediatric patients. 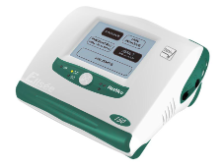 Astral 150 delivers excellence in invasive and noninvasive life support ventilation for both adult and paediatric patients with a double circuit option. 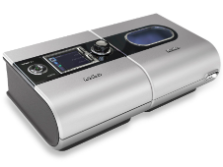 Features Lumis 100 VPAP S is a noninvasive ventilator designed to provide personalised ventilation to support your respiratory condition. 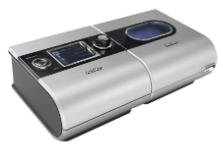 Lumis 150 VPAP ST is designed to provide personalised ventilation to non-dependent patients with respiratory insufficiency. 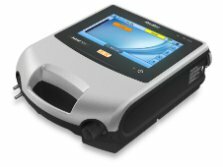 Features iVAPS mode and optional AutoEPAP. 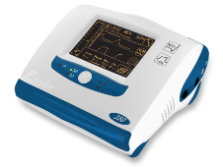 Adult and paediatric ventilator. Now with iVAPS. 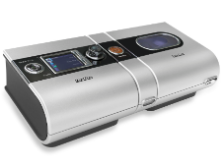 Non-invasive ventilator. Now with iVAPS. 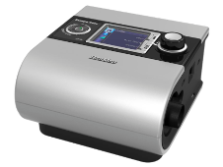 Features Premium auto-adjusting pressure therapy device. 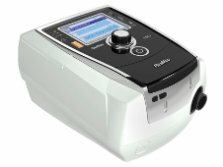 The S9 AutoSet™ is the premium APAP device in ResMed's S9 Series. 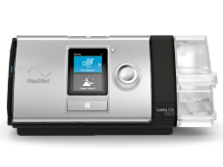 The S9 Escape Auto™ is the standard APAP device in ResMed's S9 Series. 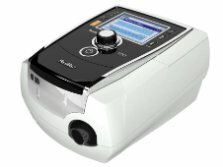 The S9 Auto 25 delivers an auto-adjusting EPAP and pressure support to OSA patients with varying night-to-night pressure needs..